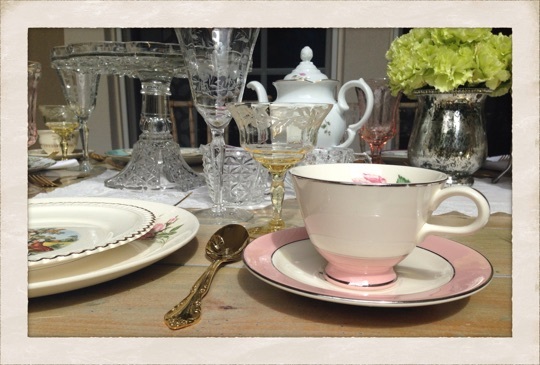 nostalgia resources is a vintage rental and styling company providing unique curated pieces for weddings, events, photo shoots, film productions, and any other celebration. located in southern nevada. we will be updating our inventory periodically.